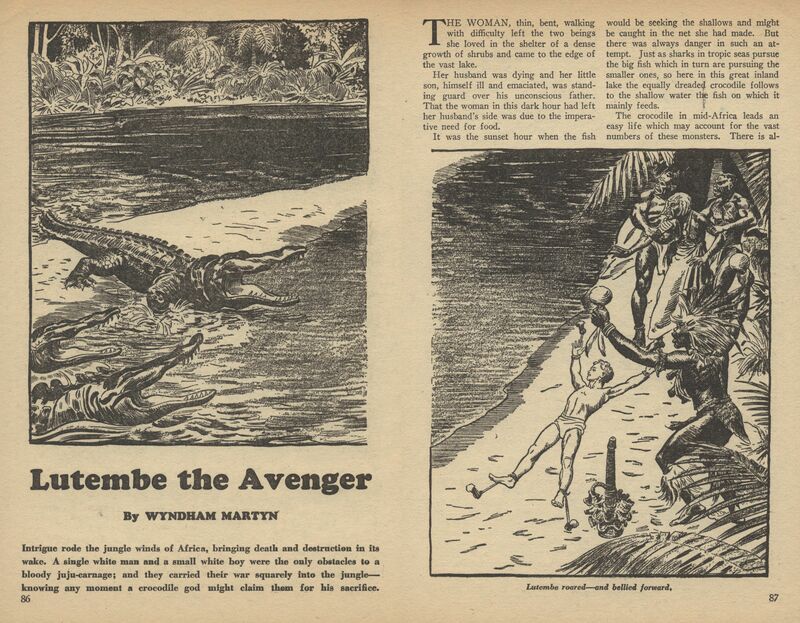 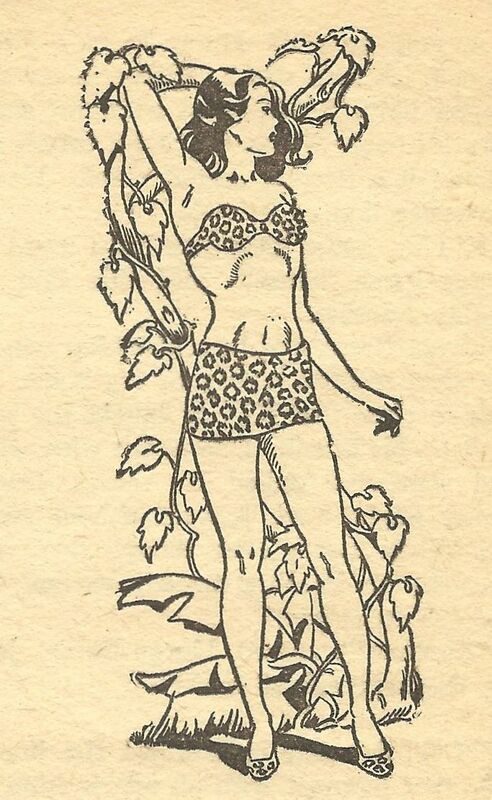 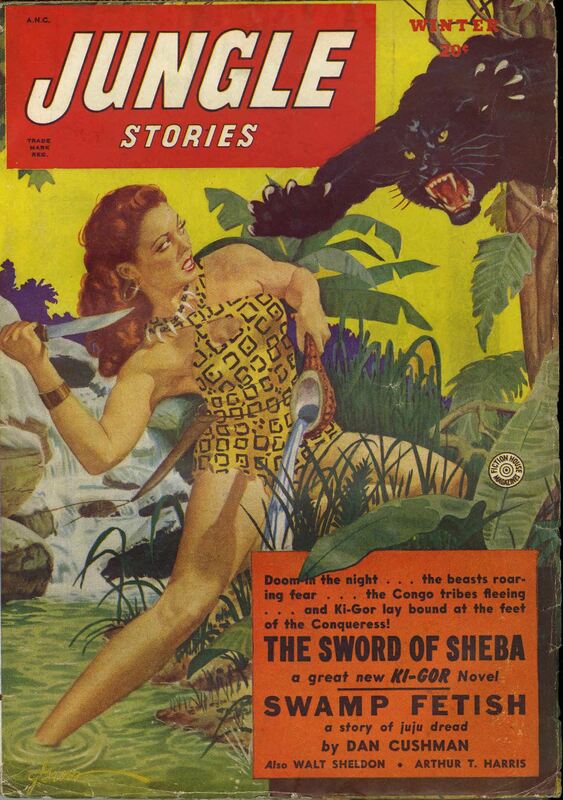 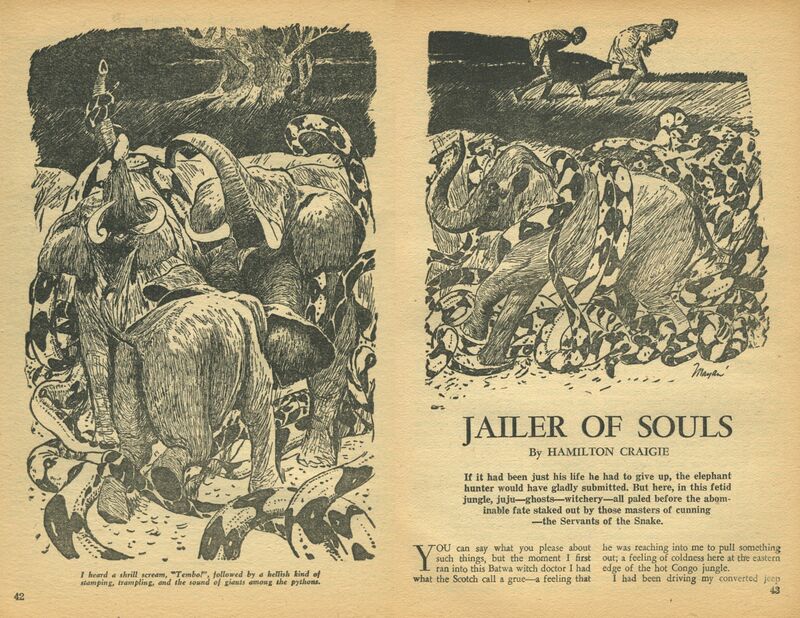 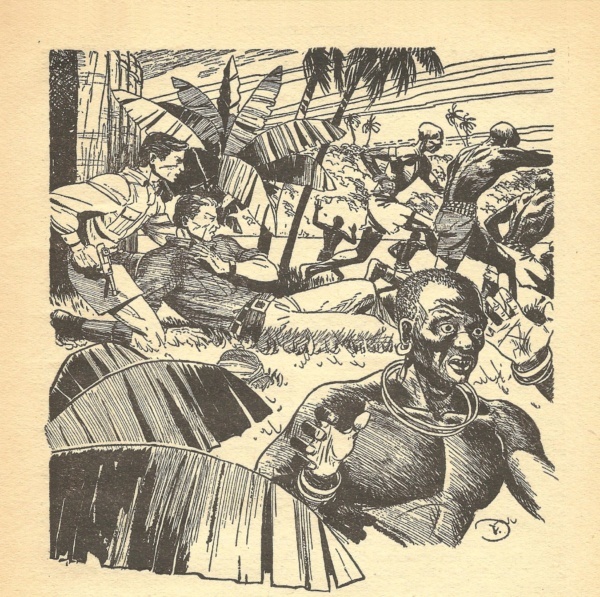 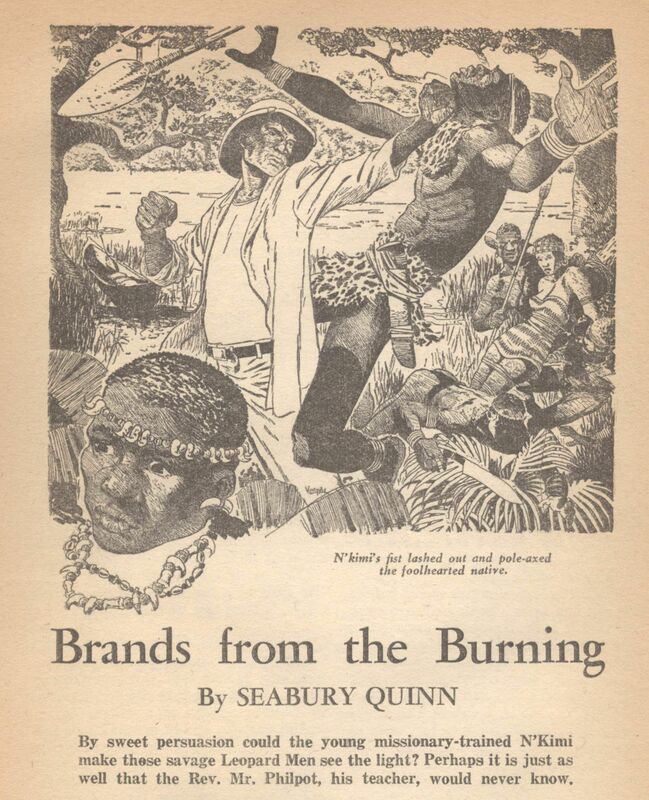 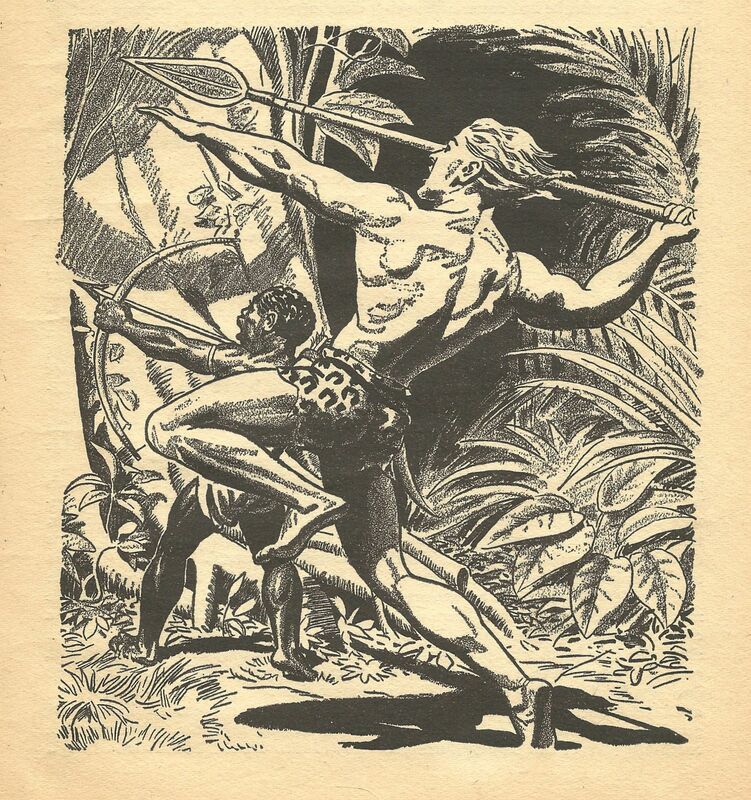 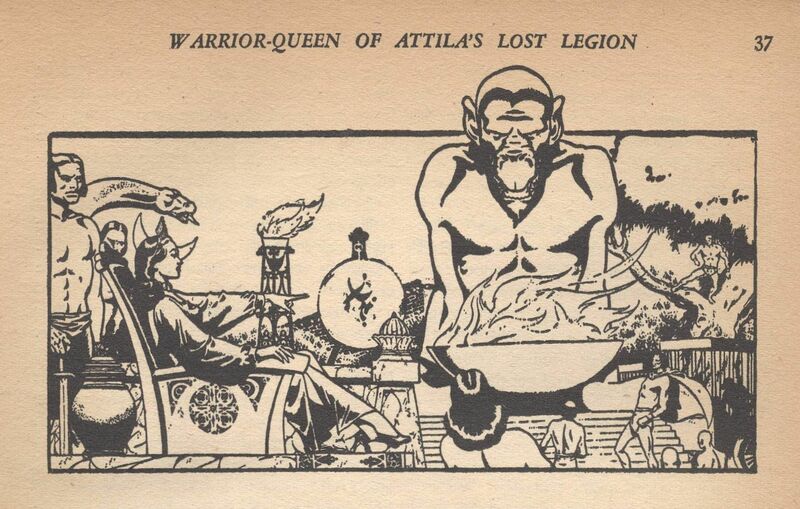 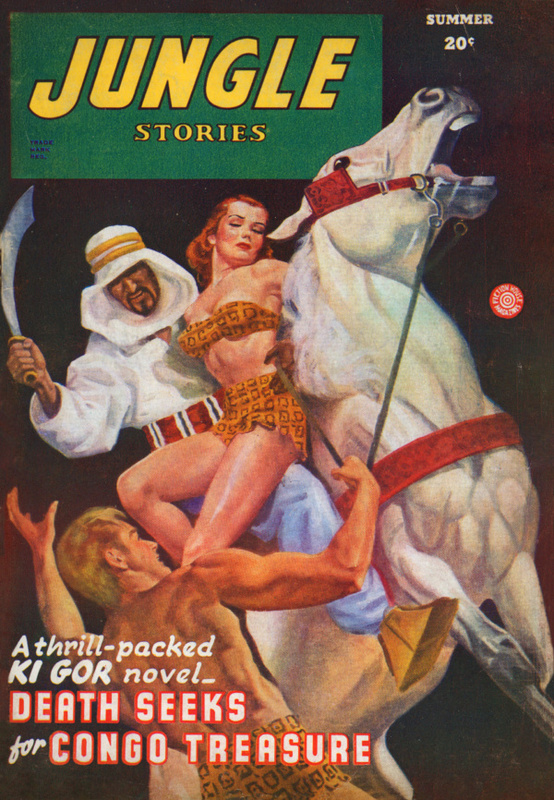 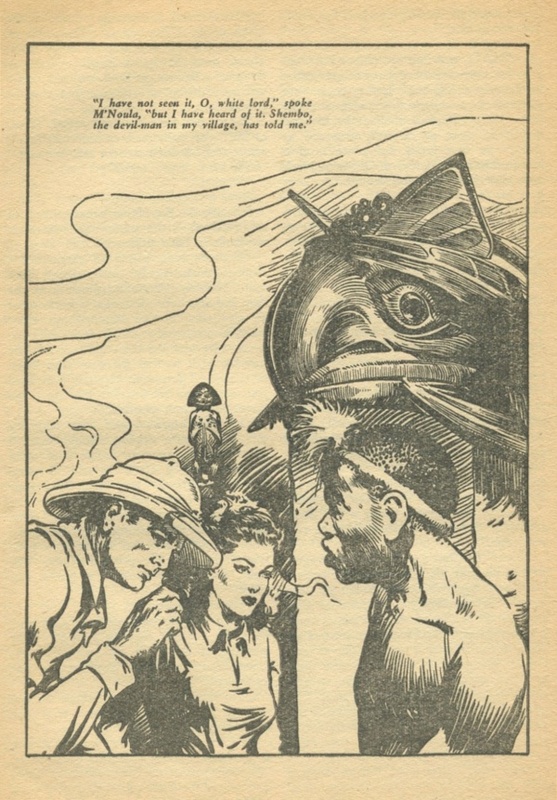 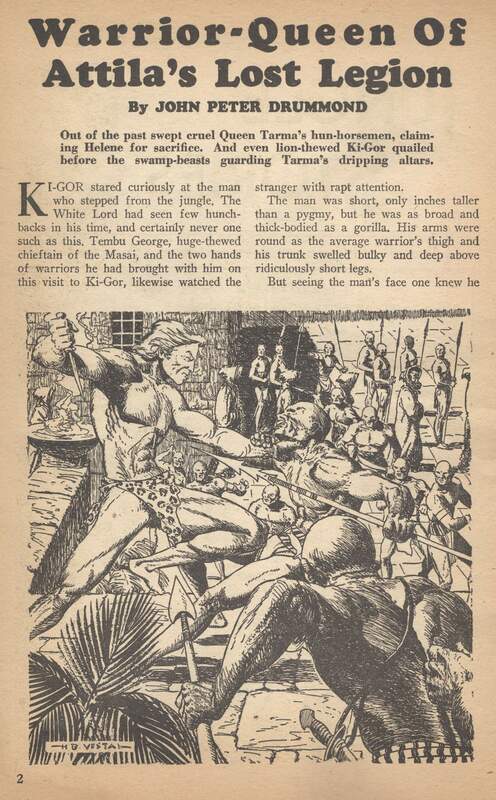 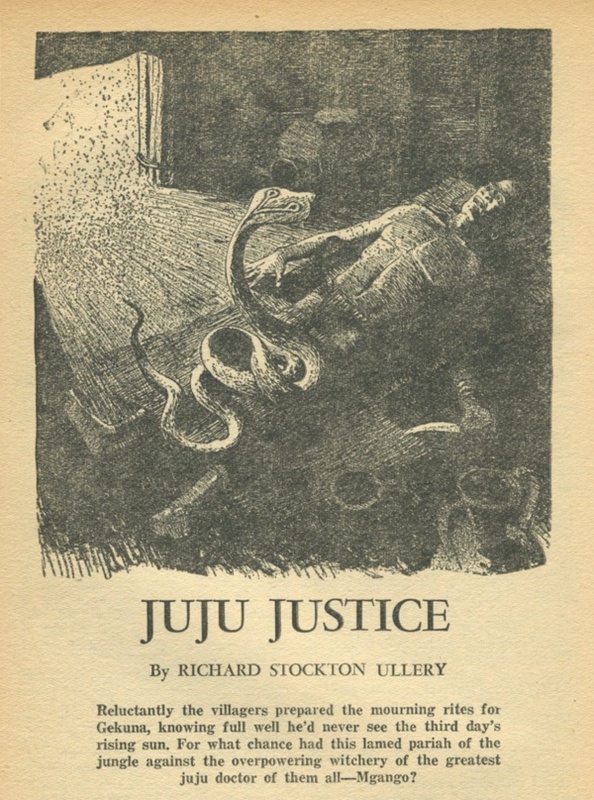 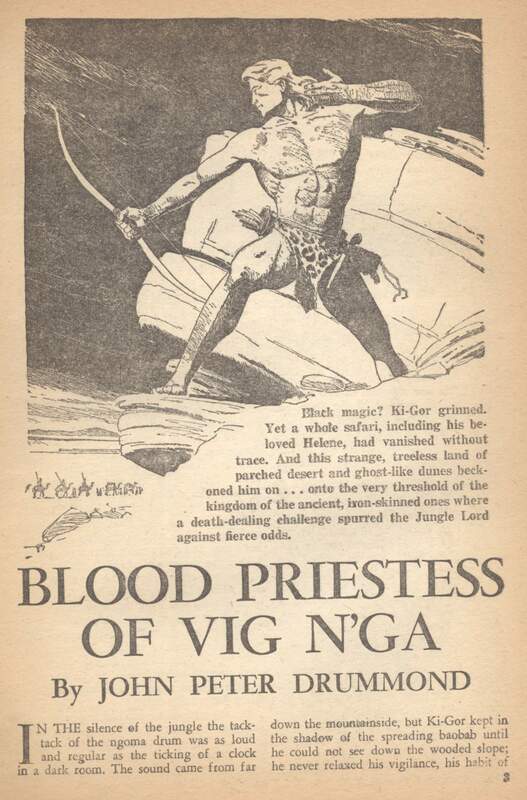 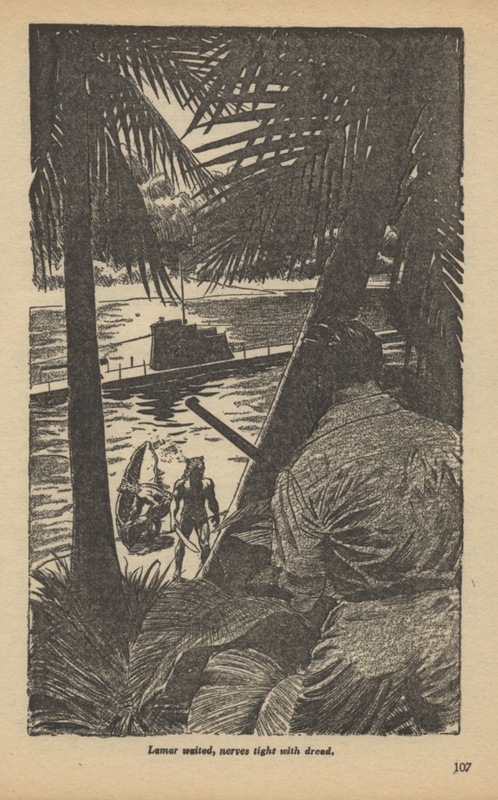 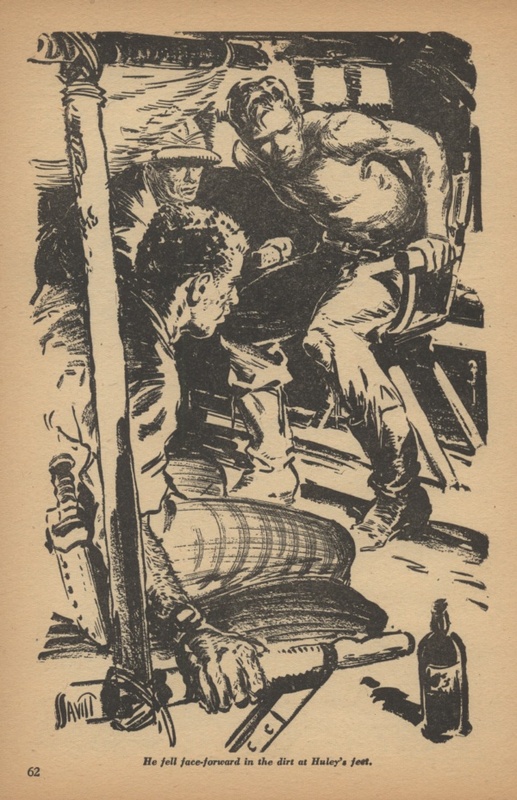 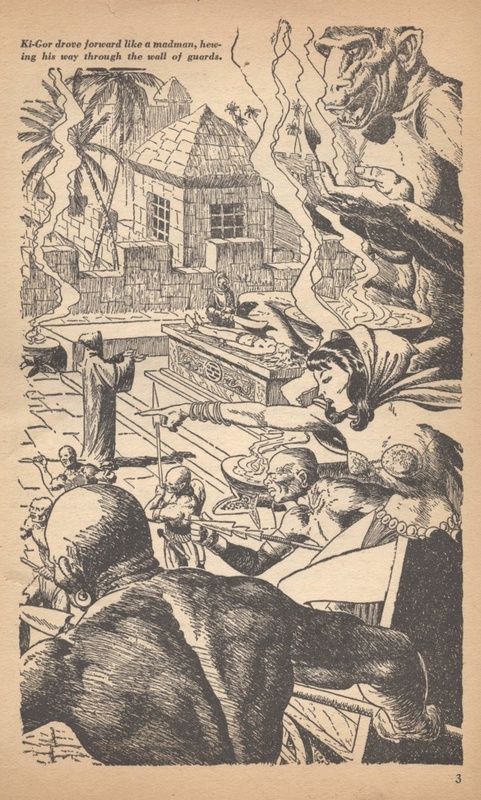 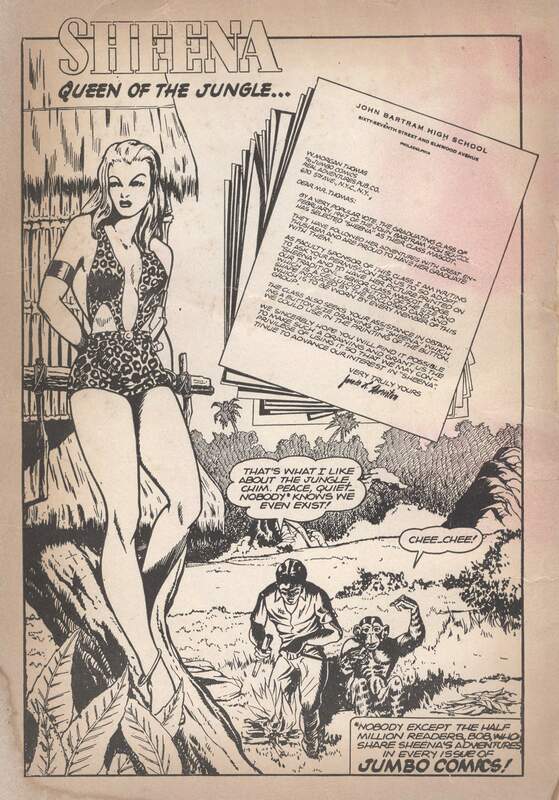 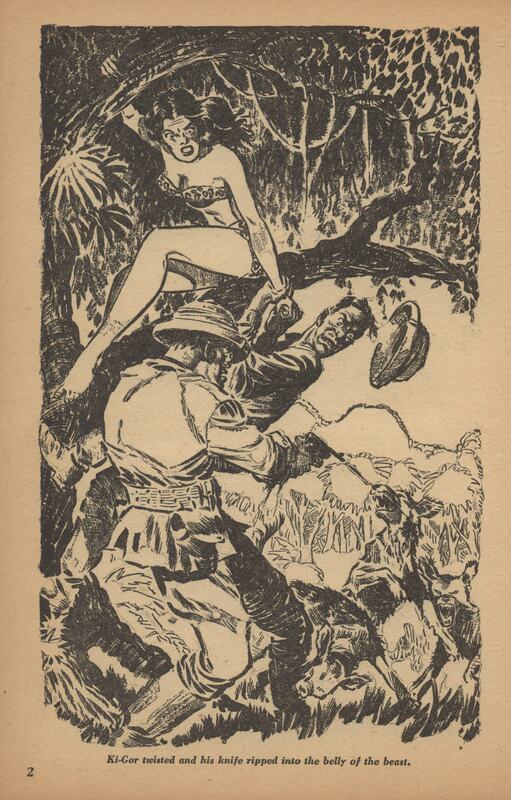 Also, Amazon Queen of Ophir and The Seven From Zanzibar. 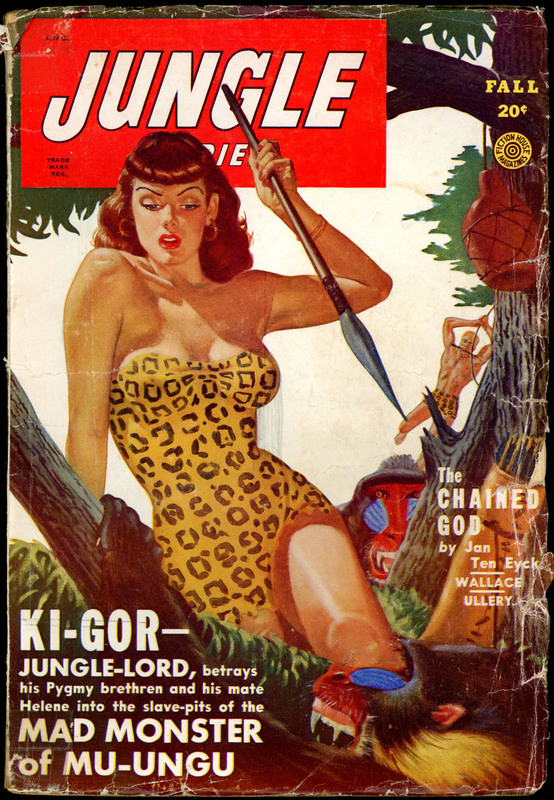 This entire issue can be downloaded here. 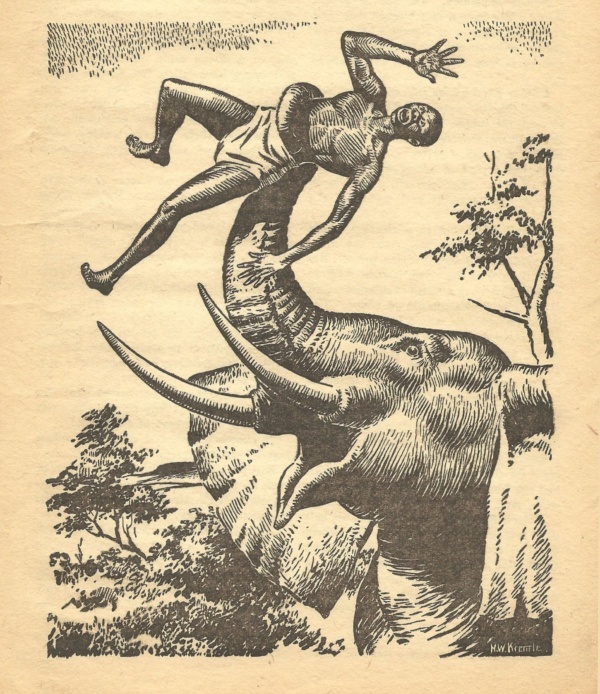 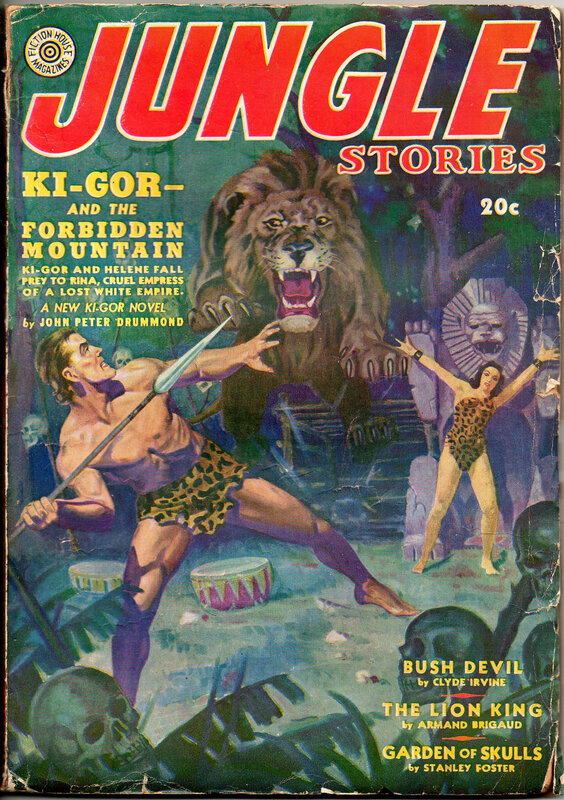 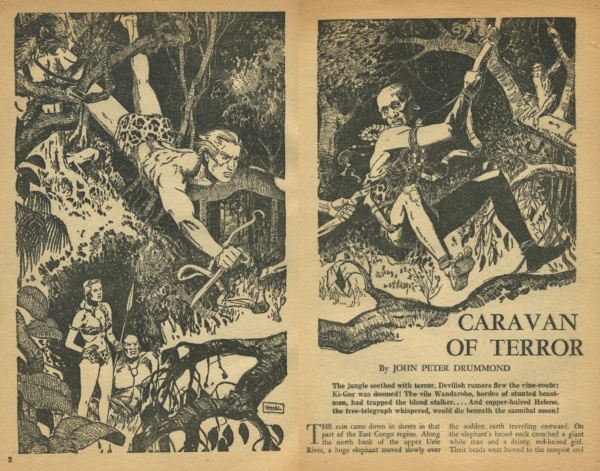 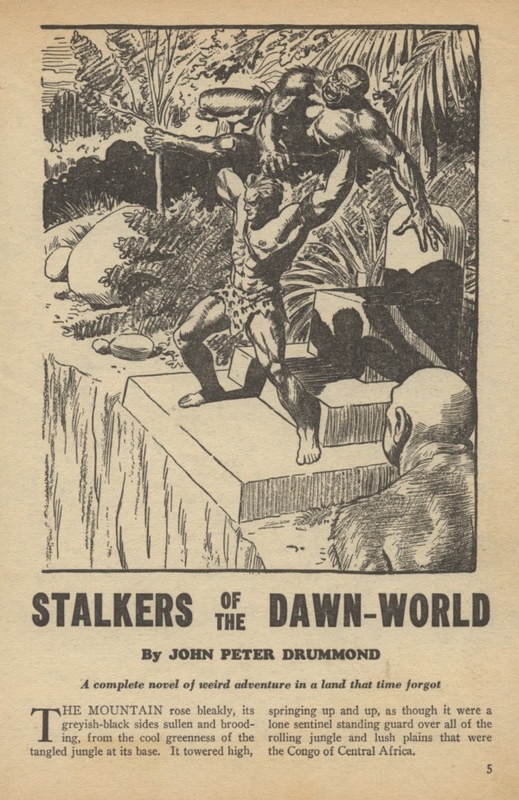 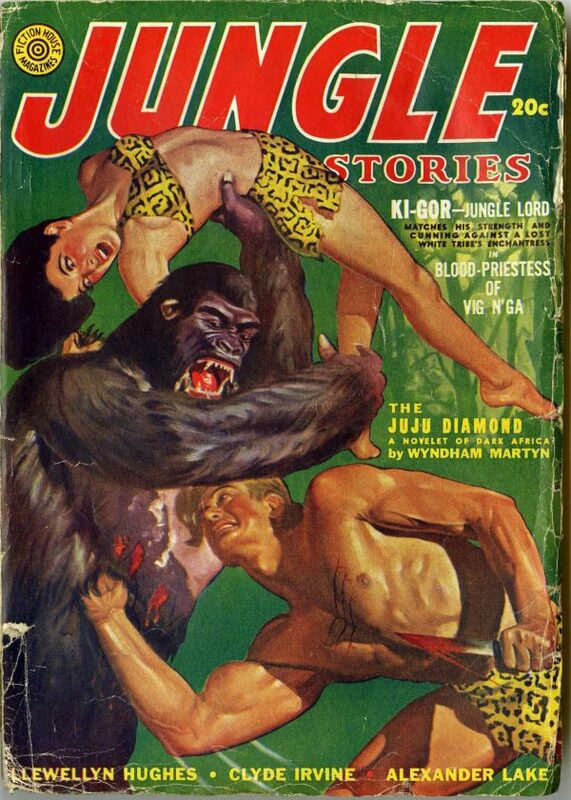 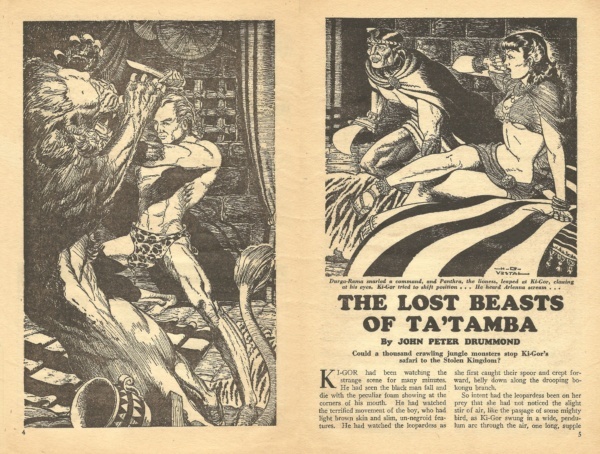 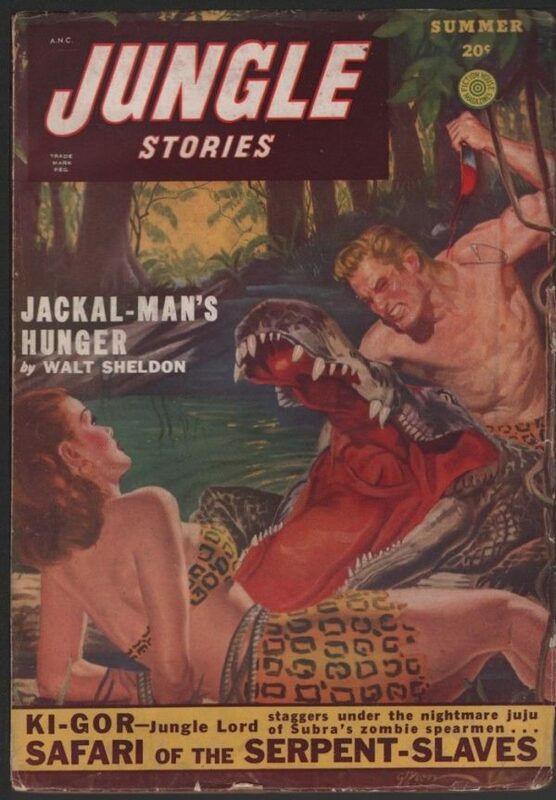 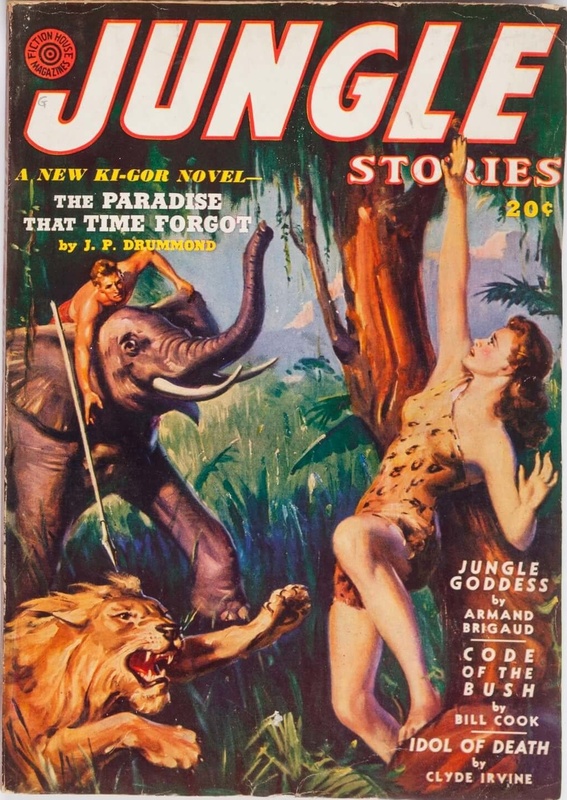 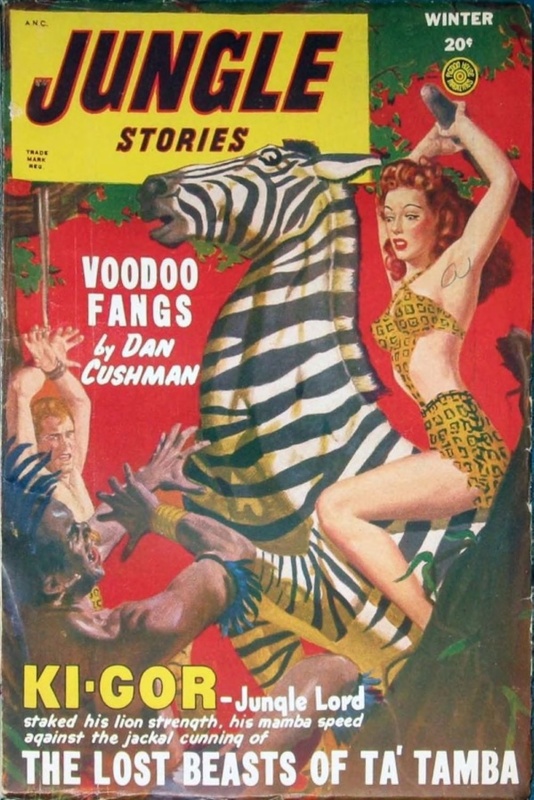 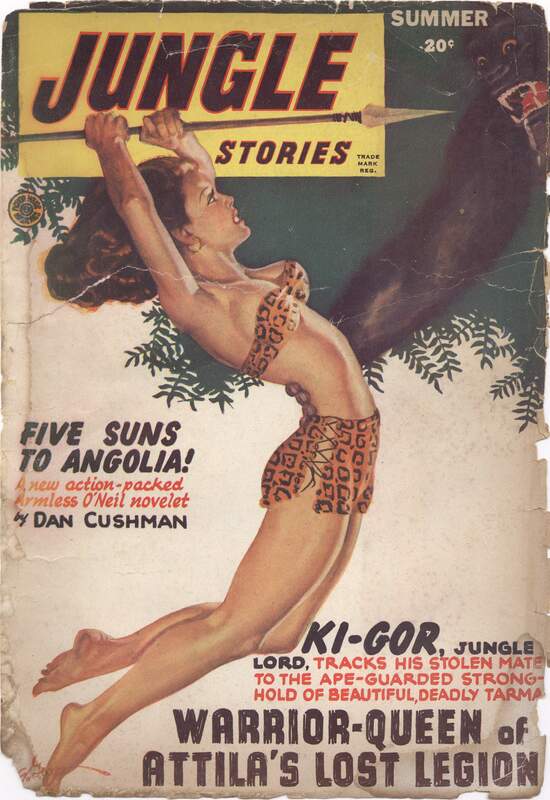 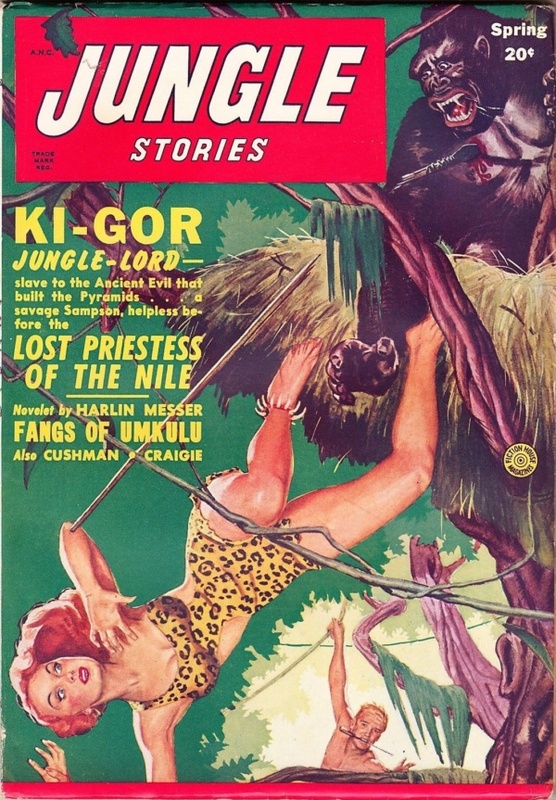 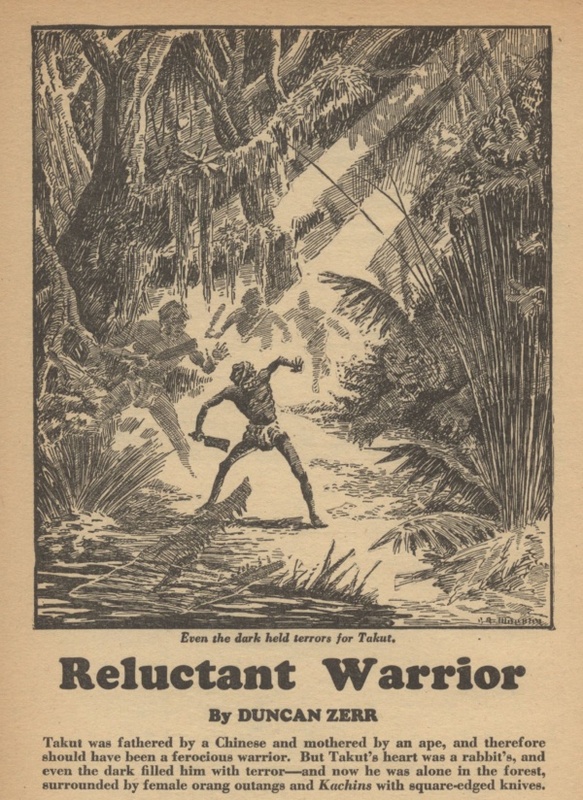 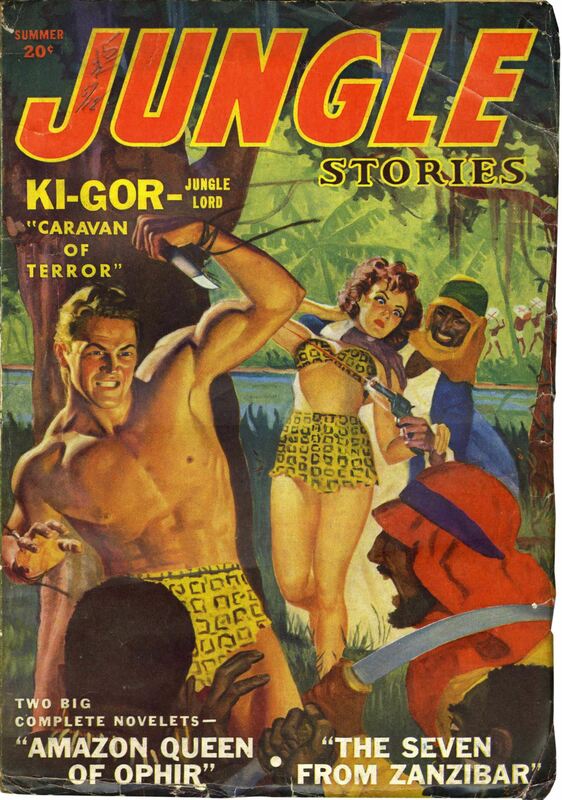 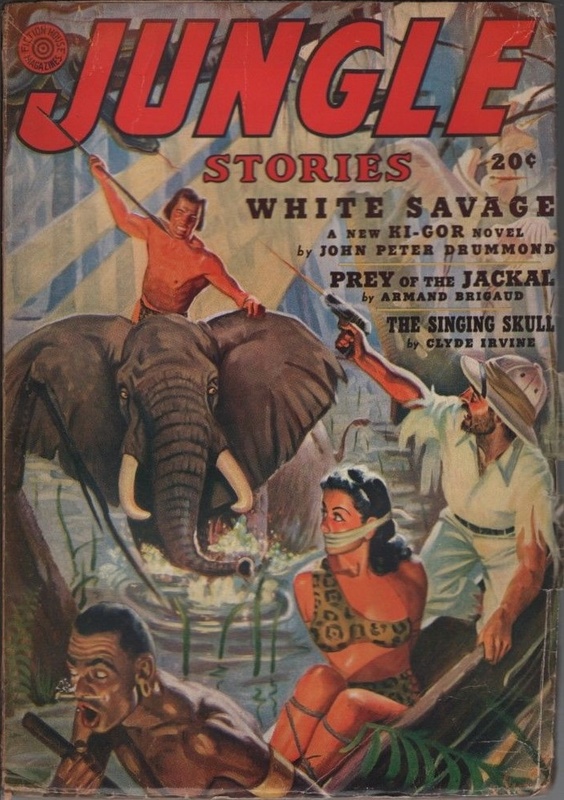 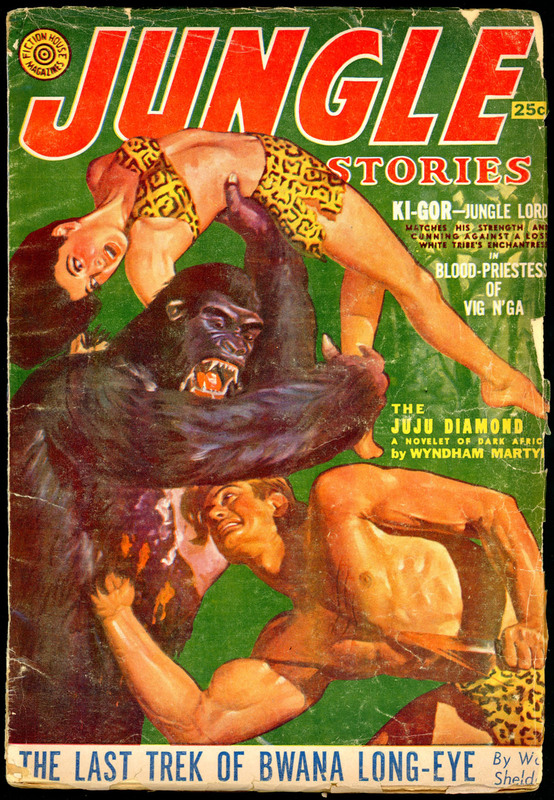 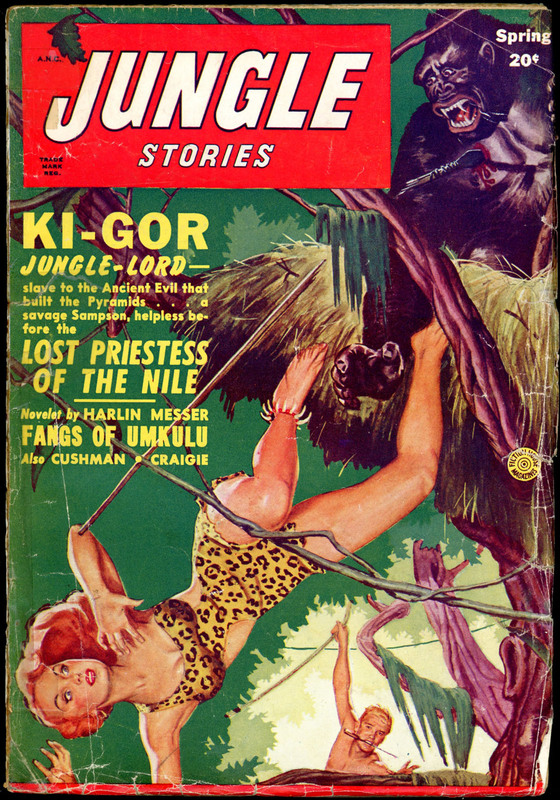 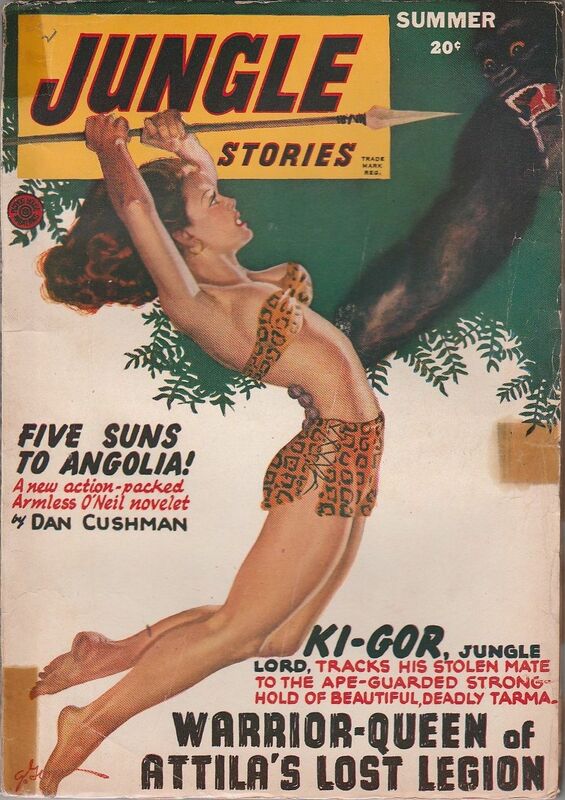 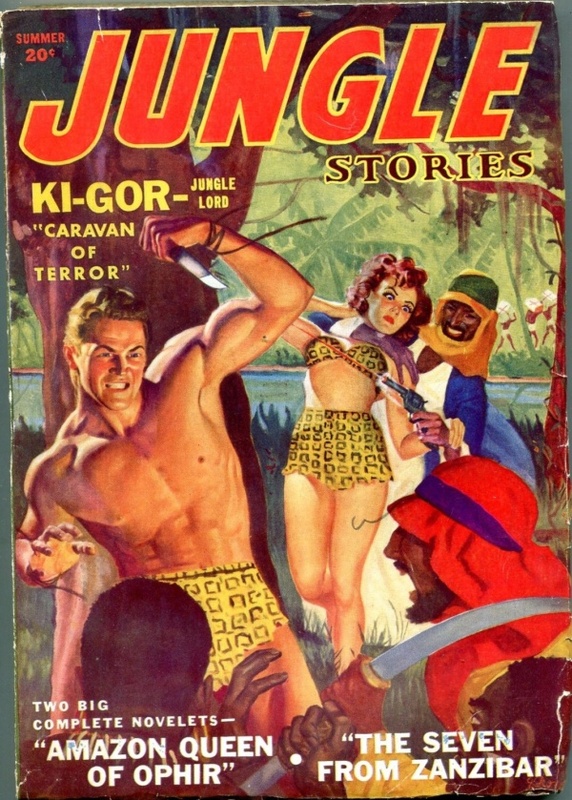 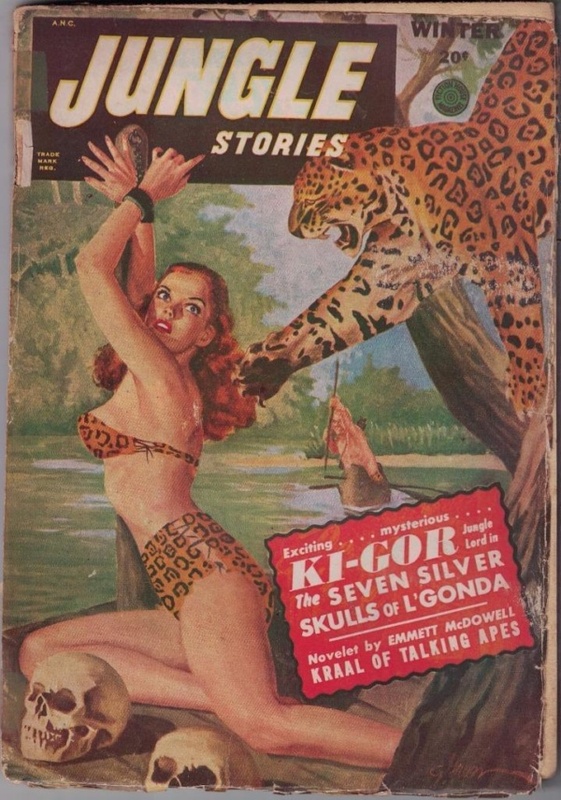 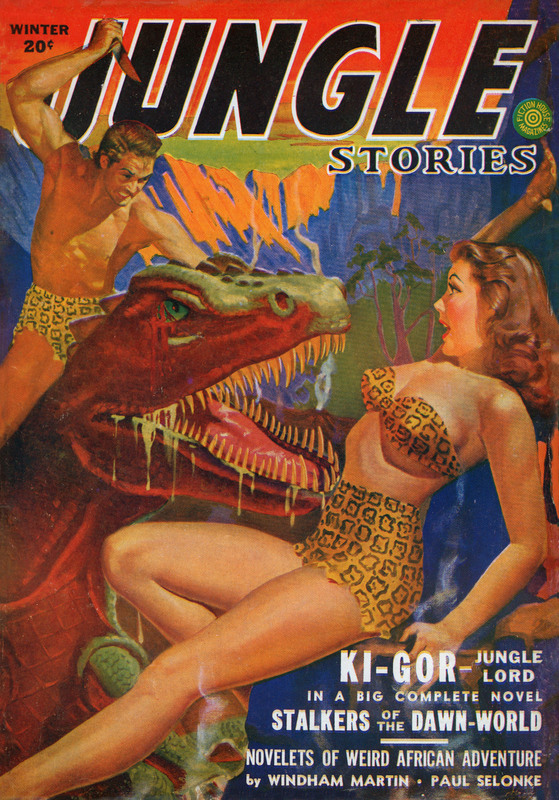 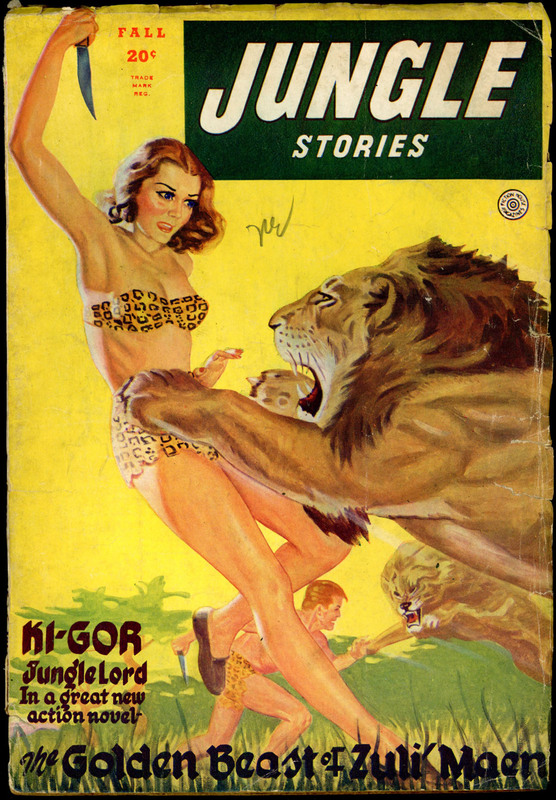 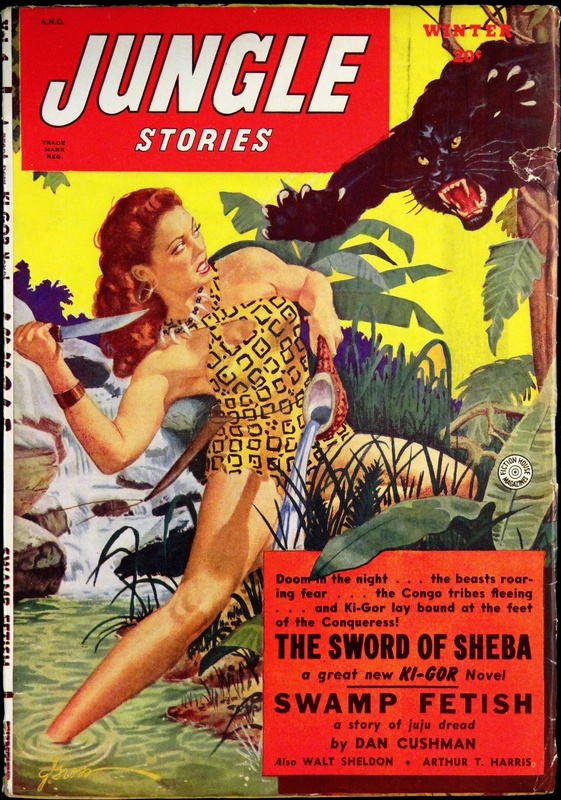 Posted on October 31, 2017 October 31, 2017 Categories CoversTags Babes, Dangerous Women, Distressed Dude, George Gross, Jungle, Jungle Stories, Magazine, NativesLeave a comment on The Lost Beasts of Ta’Tamba! 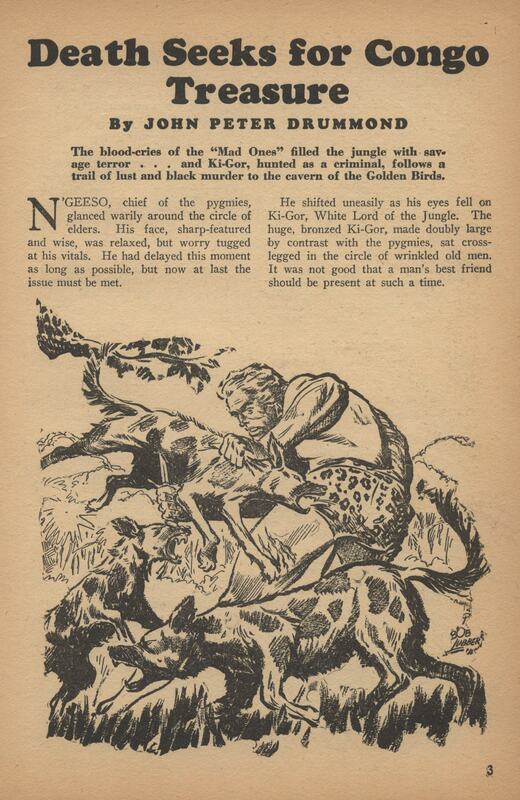 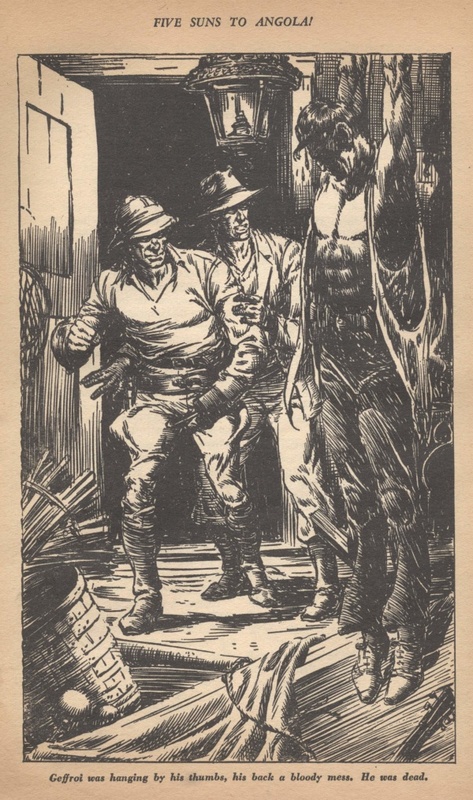 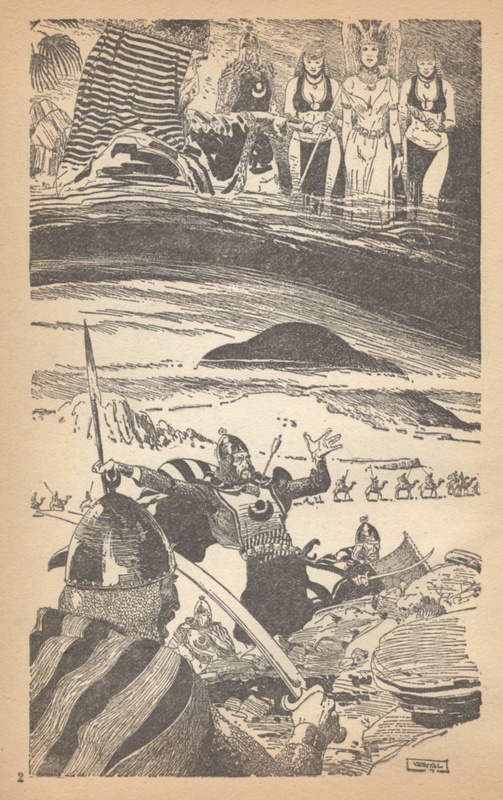 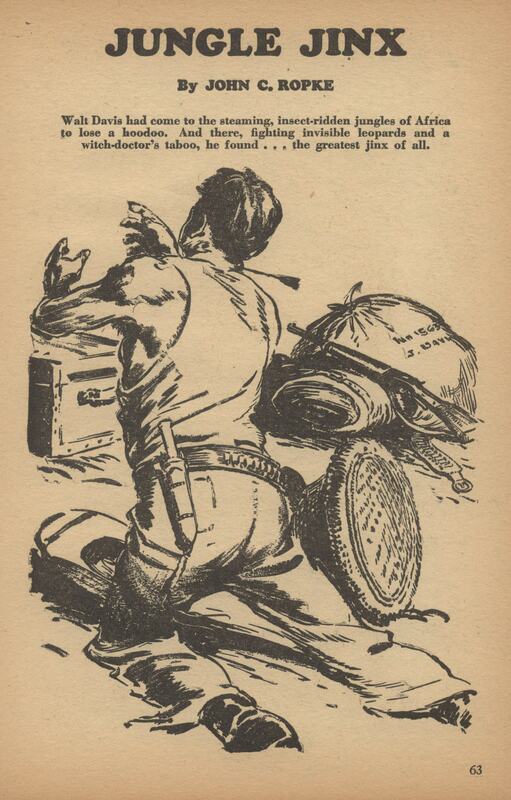 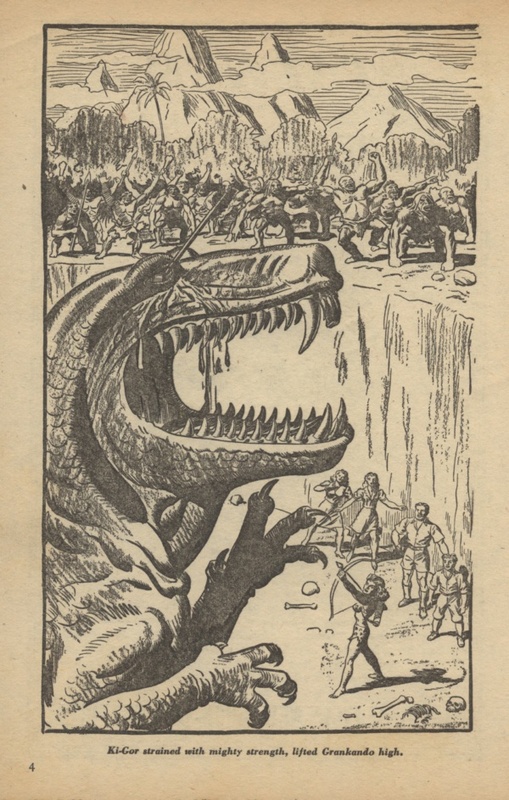 Doom in the night… the beasts roaring fear… the Congo tribes fleeing… and Ki-Gor lay bound at the feet of the Conqueress!